as you may remember, Amelie_Royale placed first in last weeks competition! I interviewed her earlier in the week. Read it below to get to know the beautiful Amelia a bit better. 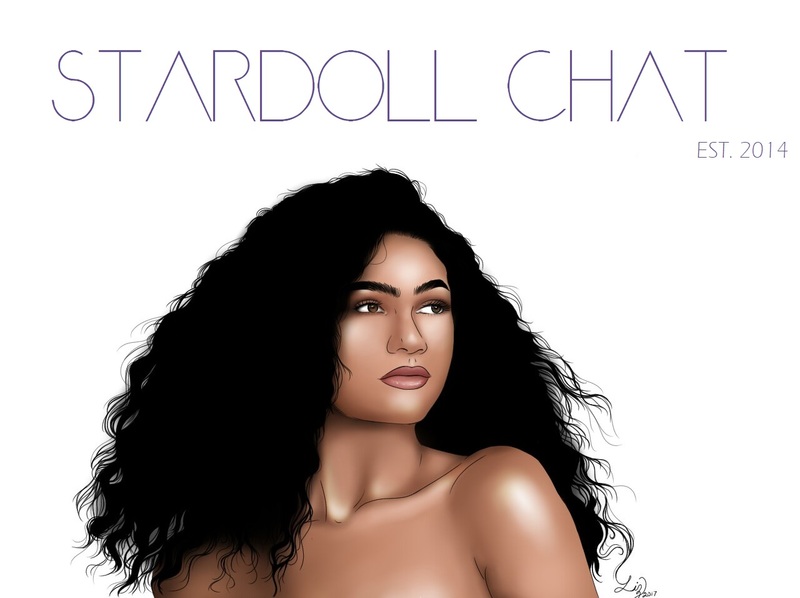 How/When did you find stardoll? What are your future goals - on stardoll / in life? I don't know xD I know what is fashionable, I know what I like to wear and I mix up, this is why sometimes my outfits are not really cool, but at least they represent me. A bit trash maybe? And finally - what would your speech have been if you needed to make one as competition winner? Amelia has created this beautiful scenery below showing us the stardoll summer 'must haves' this year.